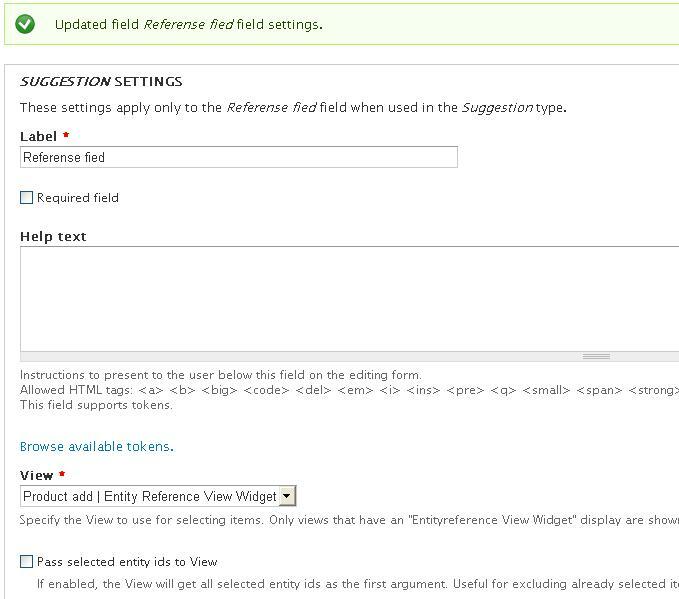 I am using a content type which uses a field as "Views" Entity Reference View Widget. When I click "add selective" or "add .. and close" in form of this widget, it's just redirect to http://localhost/denwer. Thank you for answer, kiamlaluno. details of question: 1. I create a view with type display "Entity Reference View Widget" as table of taxonomy term (after create view in this view besides display name of views "Entity Reference View Widget" no more information that it use "Entity Reference View Widget" - in Format just show that it's table (grid etc..) 2. 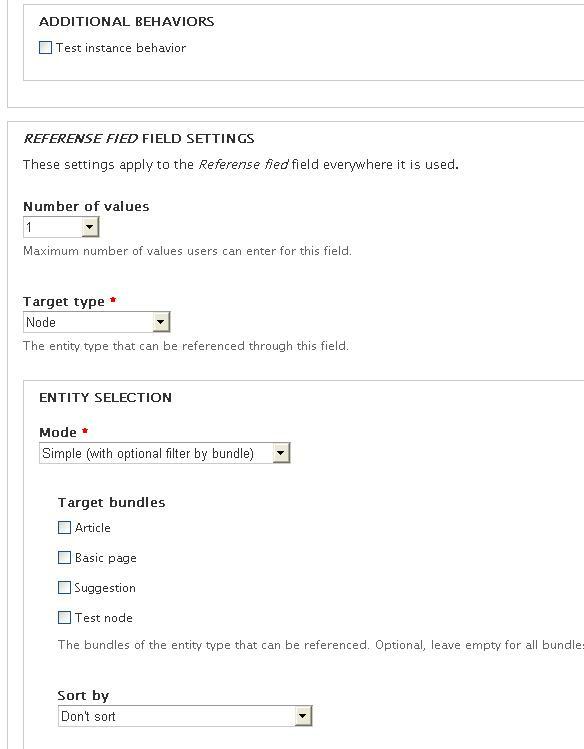 Create content type in content type create field: - type filed "Entity Reference" - widget "view"
then i use default settings and save settings of field. Next step - Add node of created type and here is problem: - i see field with widget, can click add item - then i see "widget form with created view" But if click on buttom "add selected item" - it's just go to page "/localhost /denwer" and of cause nothing add in "node add"
I solved a very similar issue by changing the display type to "Entity Reference" (not "Entity Reference View Widget") and using using the ER Widget only for the view checkbox selection field. Here is a detailed step-by-step guide to a solution which worked for me using the latest Drupal 7 dev version of the ER Widget module. Change entity reference field widget type based on role? how separate Entity Reference in view?